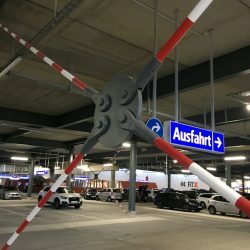 Safe fasteners in modern construction technology. Our products combine attractive, functional design with premium quality and ease of use for a wide range of applications. 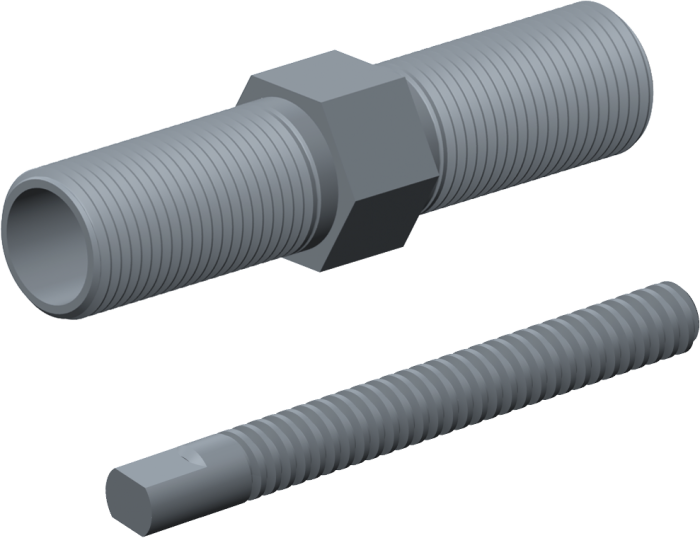 Thread specialist Mürmann offers premium quality cut and rolled threads as well as custom threaded parts. 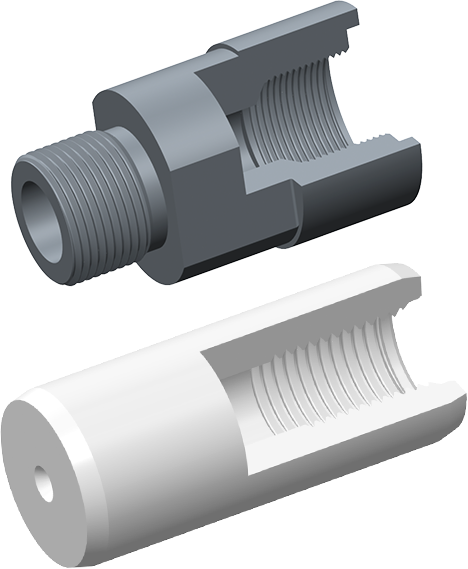 The product range has been expanded to include the m•connect tension rod and compression strut systems, which are used in modern architecture and other applications. 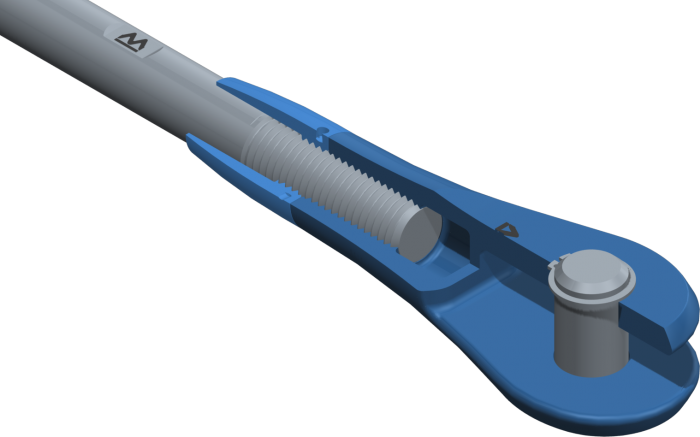 Custom components, fastening elements and special services round off the range of products and services. As a subsidiary of the internationally operating LISEGA Group, we can offer our customers the benefit of the group’s combined strengths as well as its worldwide presence. 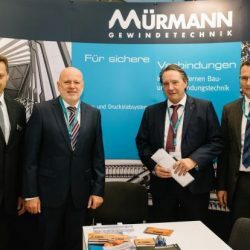 Mürmann has many years of experience in the field of threading technology and easily integrated fastening and mounting systems for a wide range of applications. We also offer our customers machining services such as sawing, grinding, turning and milling. 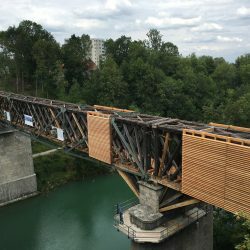 Here you will find a selection of projects in which Mürmann participated with its products and developments. Mürmann’s quality management system consists of various norms and standards, so that the appropriate documentation is quickly available.